This is an aromatic Pisco. Made of the Italia grape variety. They have a complex and strong aroma. 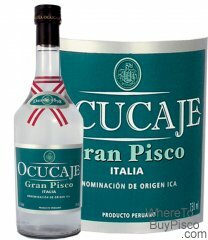 This pisco is the most widely known of the aromatic category.